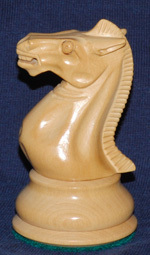 Chess is a game of strategy and tactics for two players, played on an 8x8 chequered board. 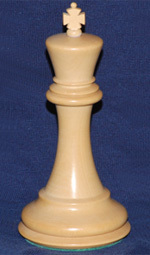 Although chess sets come in many varieties and colours, the traditional colours are white and black, and that is how we will be referring to the two players on this website. 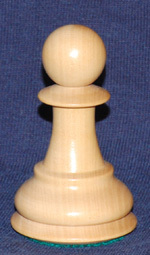 The aim of the game is to trap your opponent's king, which is called Checkmate. A game can also be won if your opponent gives up (in chess, we call this 'resigning'), and there are a variety of ways a game can end in a draw, in which case neither player wins. We'll look at these in more detail later on. Each player has an army consisting of a king, a queen, two rooks, two bishops, and two knights, and eight pawns. Each turn, you must move one piece to a new square. 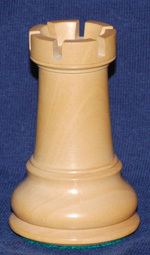 The player with the white pieces goes first, and after that the players take it in turns to move a piece. There are no dice in chess - every piece has its own way of moving, and it's up to you which one you want to move. Each piece also has the ability to capture, or 'take', an enemy piece. 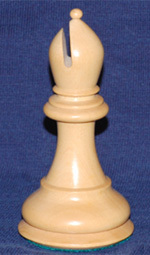 To do this, you simply move your piece or pawn onto the square occupied by the enemy piece, and remove it from the board. The board must always be placed so that each player has a light coloured square in their bottom right hand corner. Placing the board the wrong way round is a very common mistake - even TV shows get it wrong sometimes. Once you have the board the right way round, you're ready to start adding the pieces. 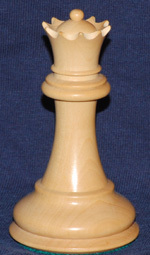 Each player's pieces start on the first rank (in chess, we call horizontal rows 'ranks') on that player's side of the board. And that's it, all ready to start a new game! But first, you'll need to know how the pieces move, which is covered in the next six parts of the tutorial. For more information, why not try one of the suggested reading options below? Please consider making a donation to help keep the site going.